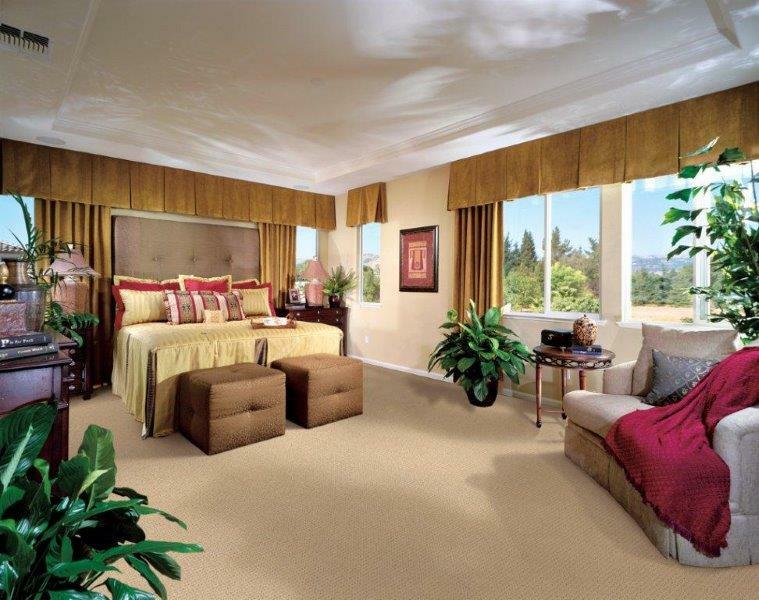 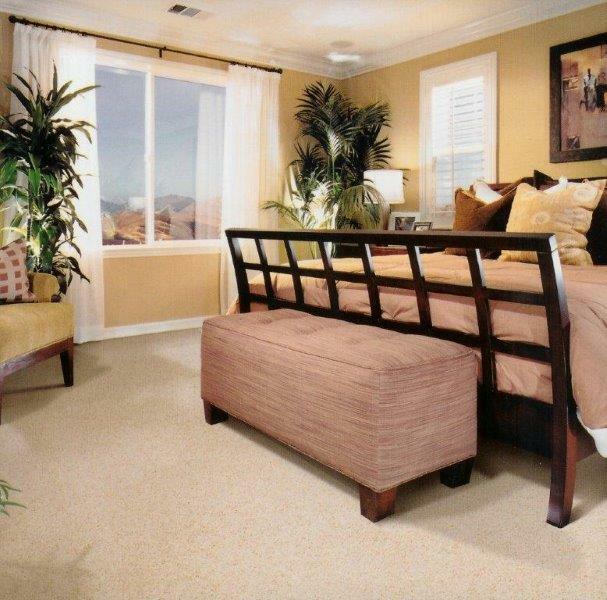 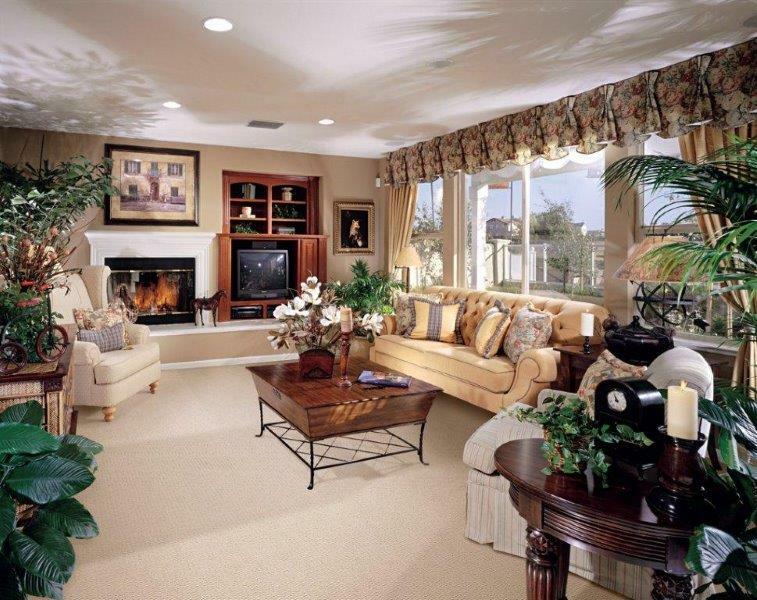 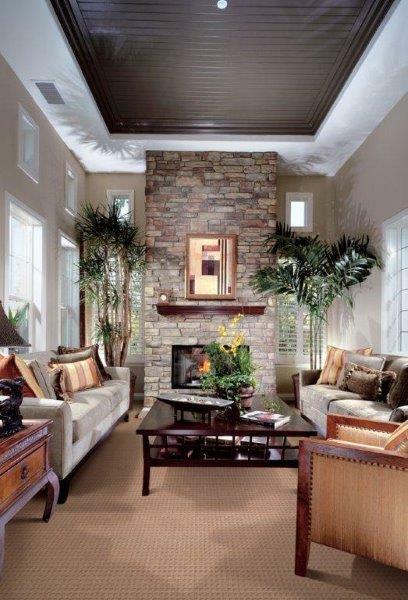 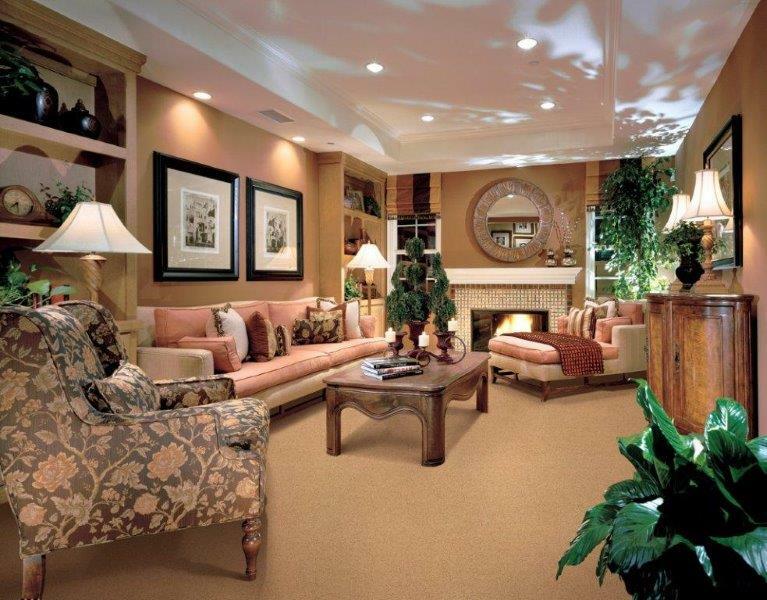 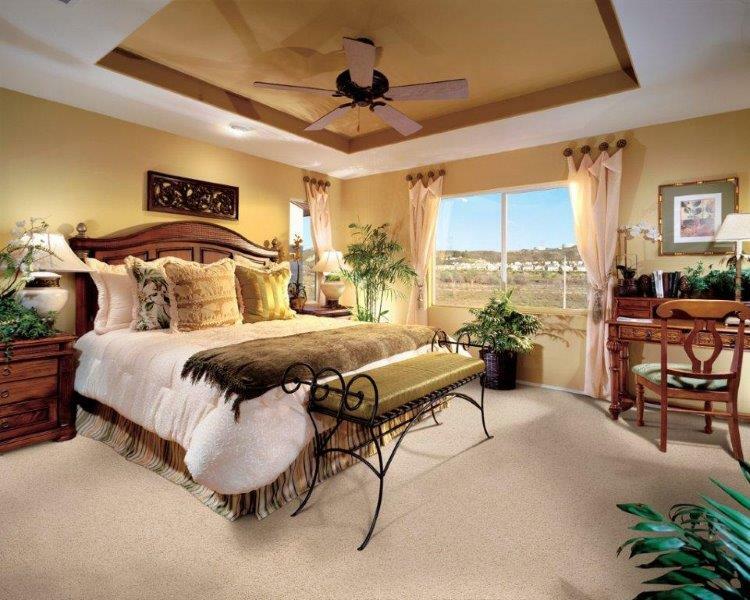 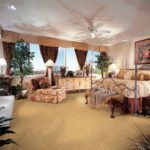 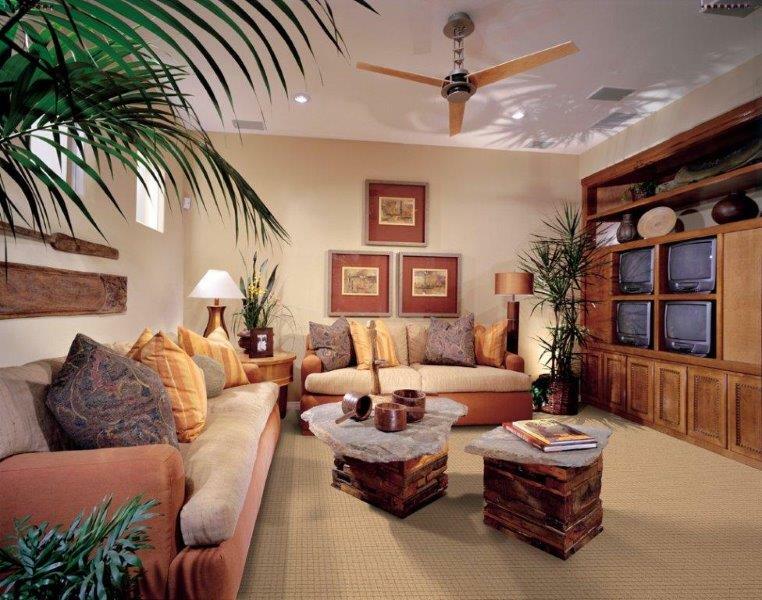 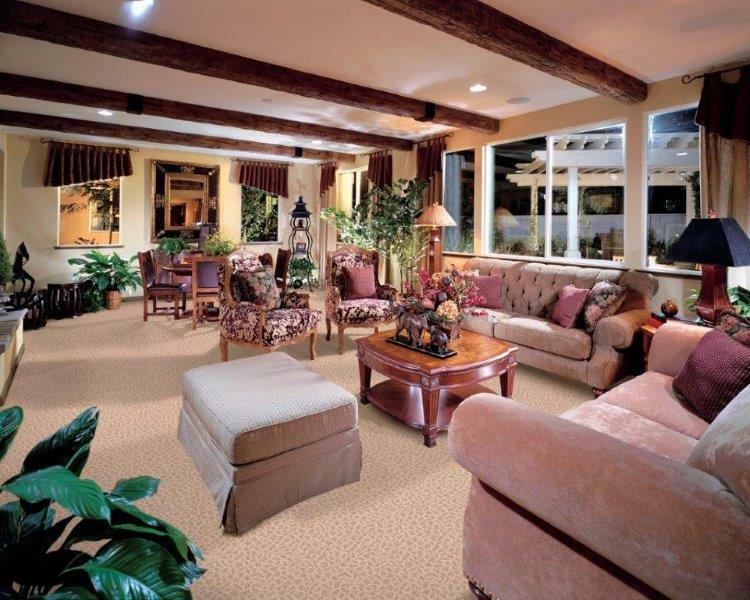 Moda Carpet has been offering beautiful, high quality carpets for over 50 years. 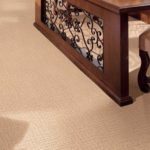 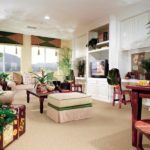 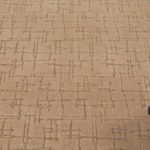 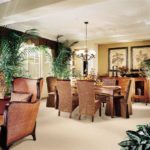 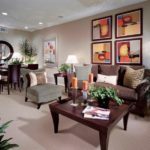 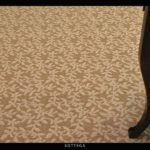 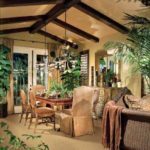 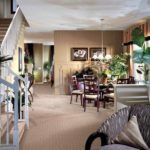 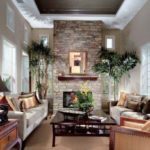 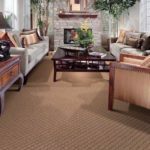 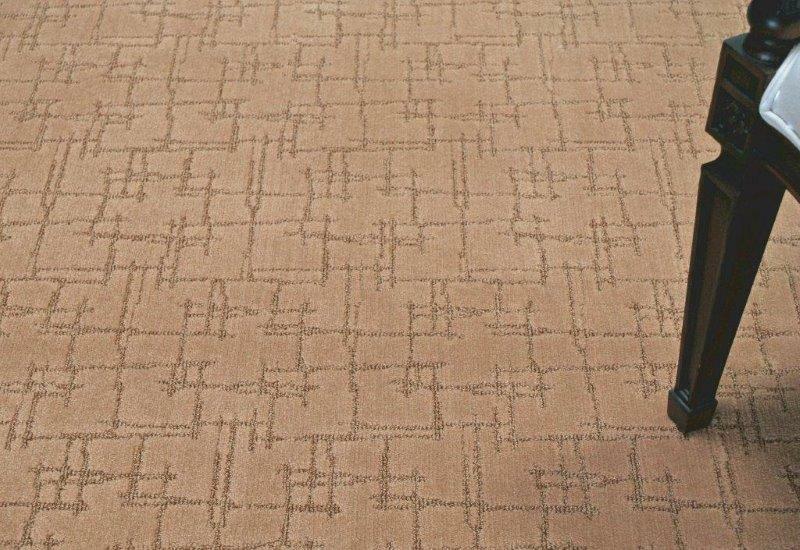 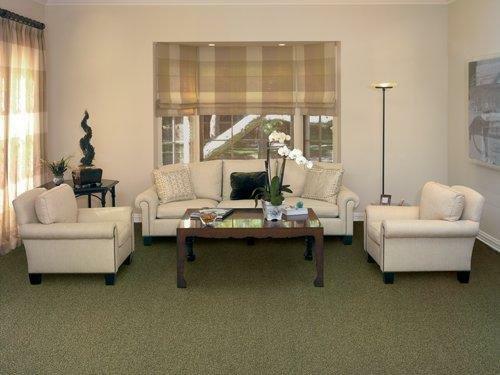 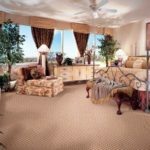 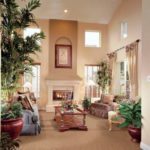 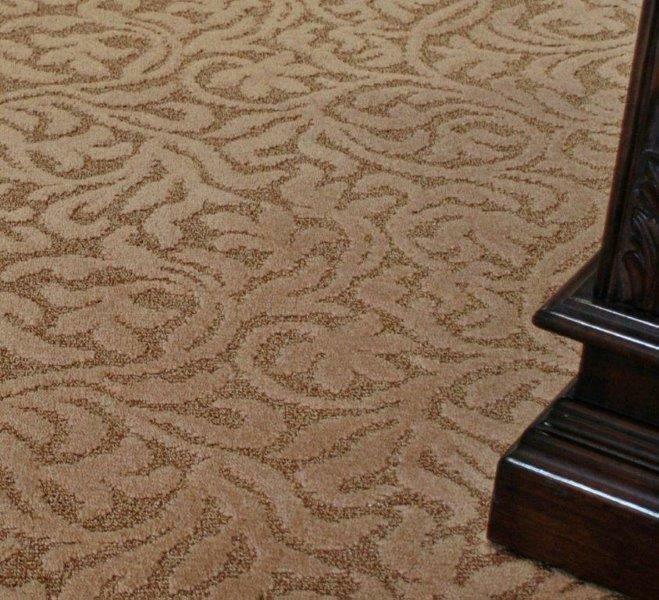 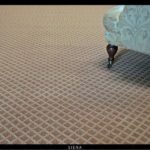 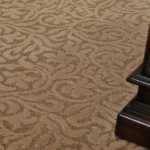 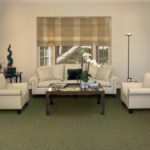 Based out of Southern California, Moda takes great pride in the service they provide and the superior style and versatility of their carpets. 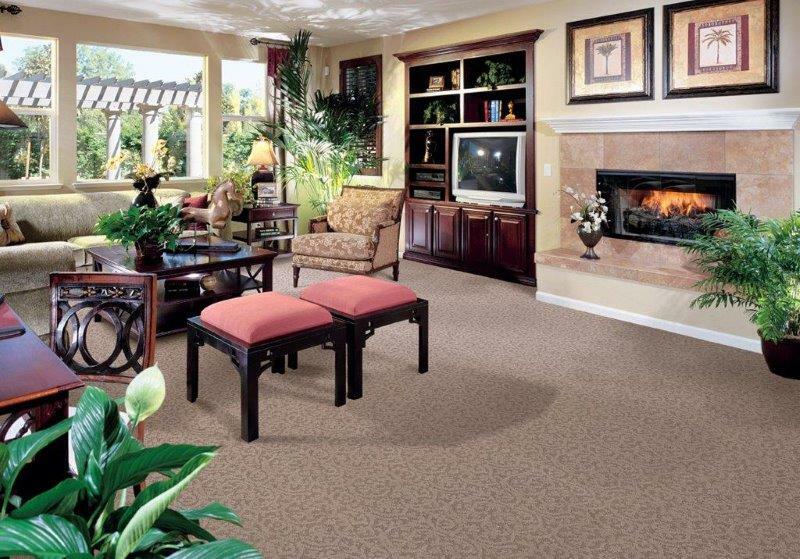 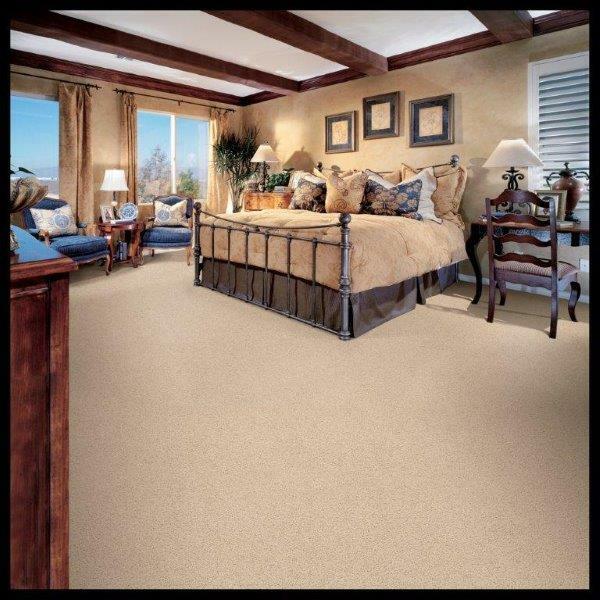 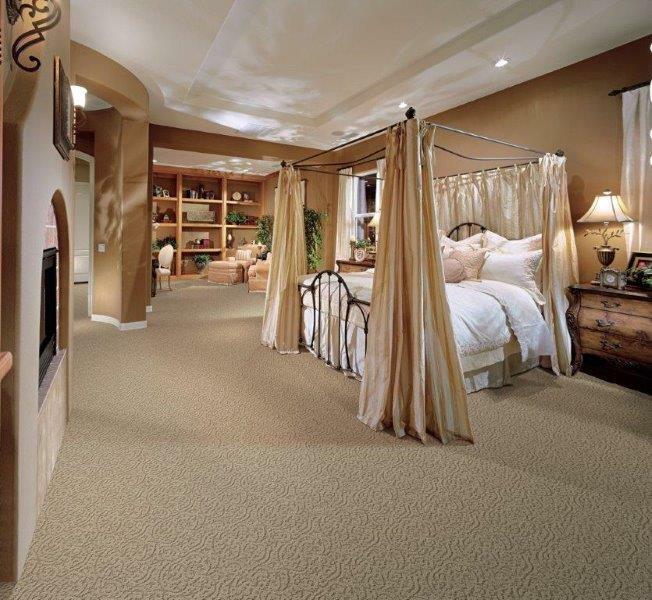 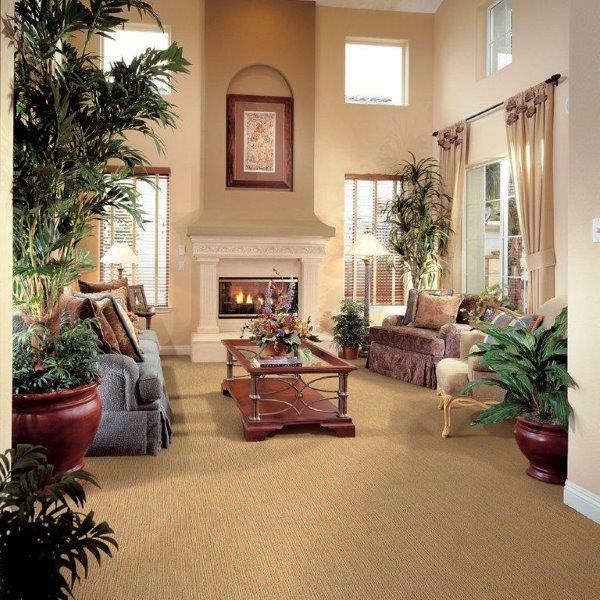 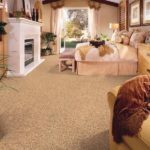 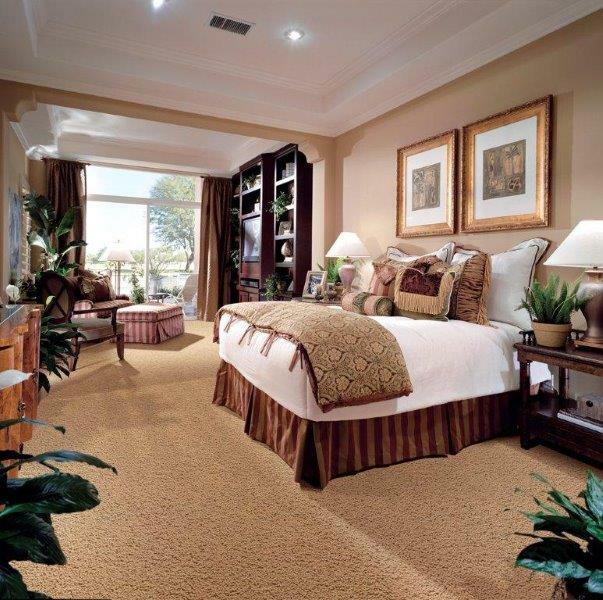 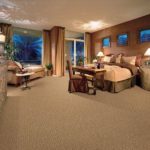 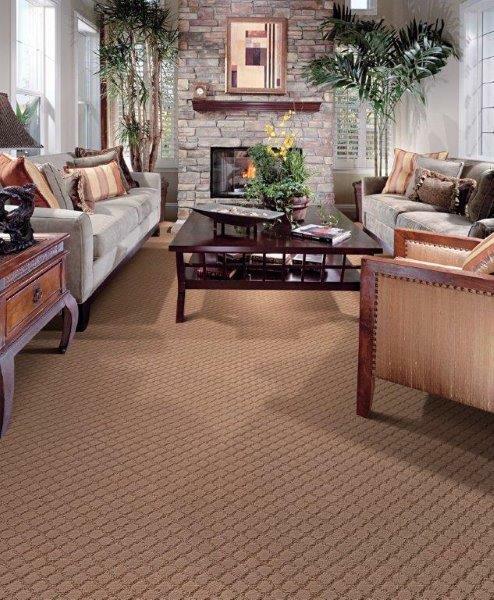 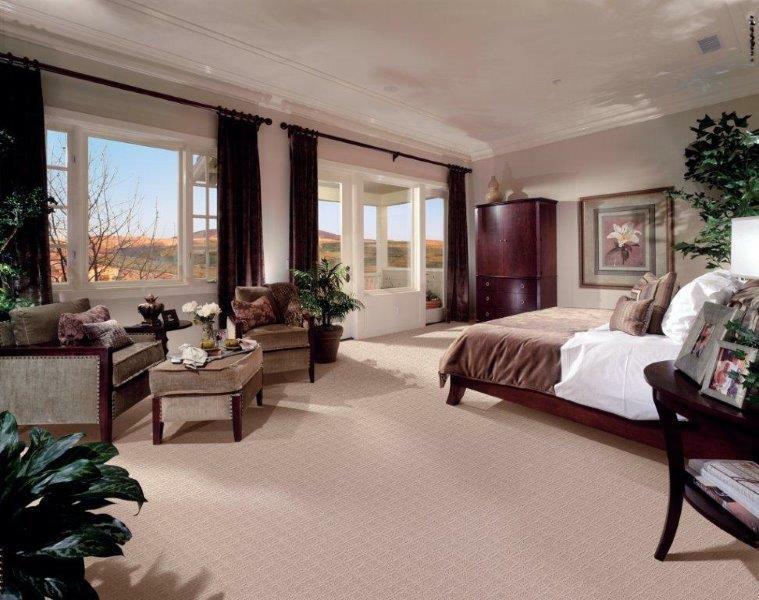 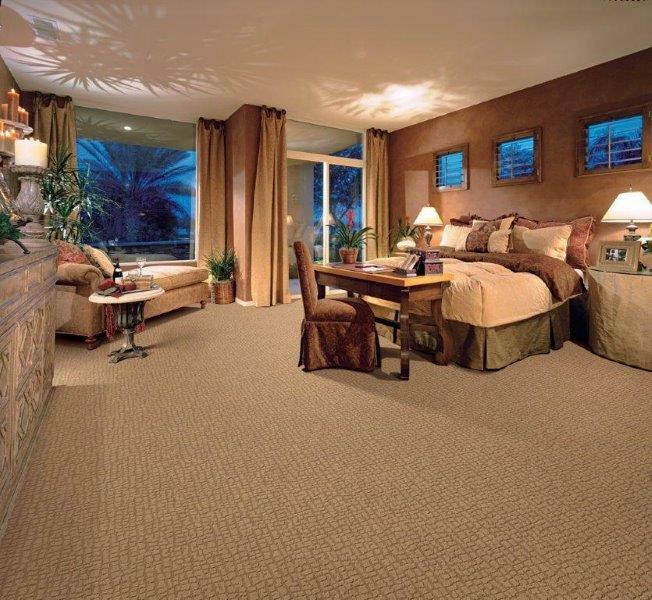 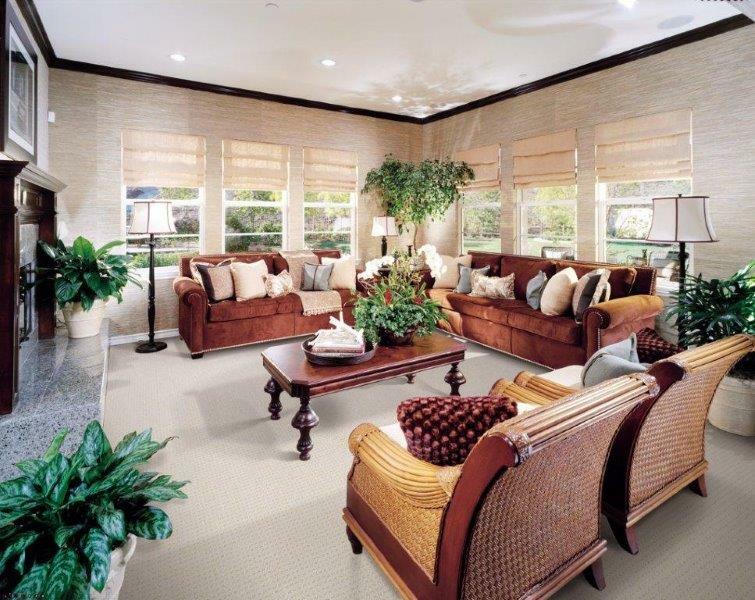 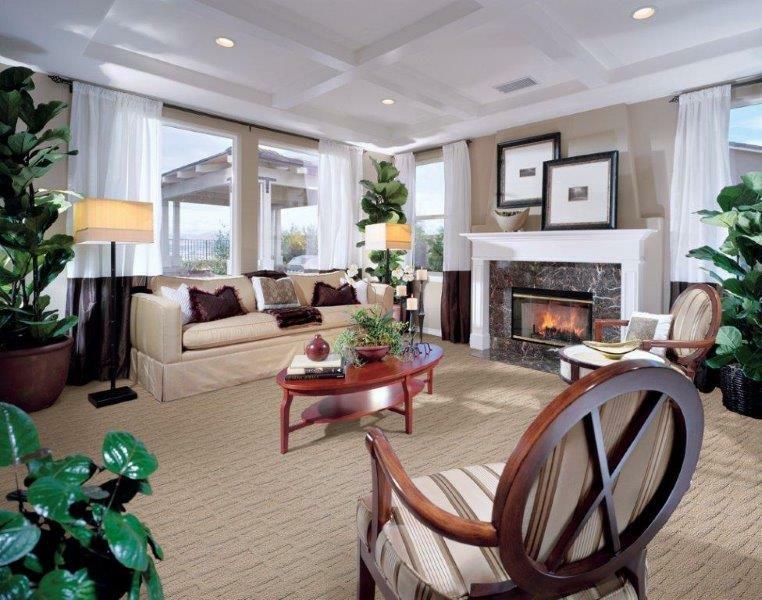 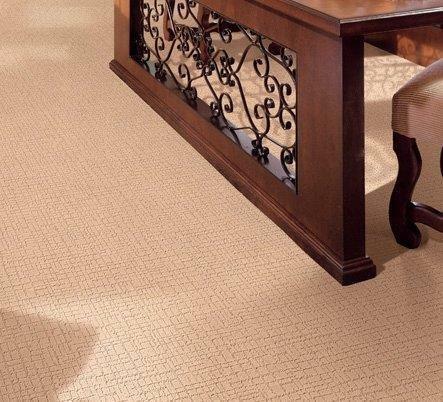 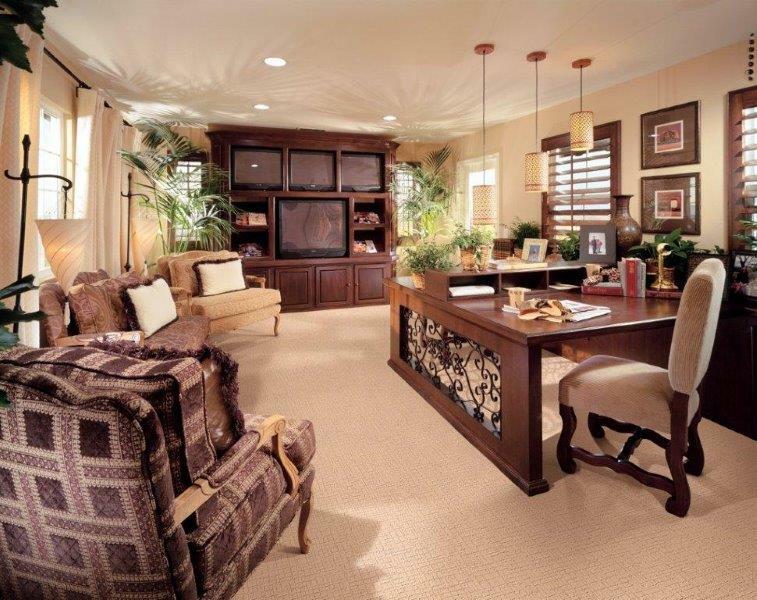 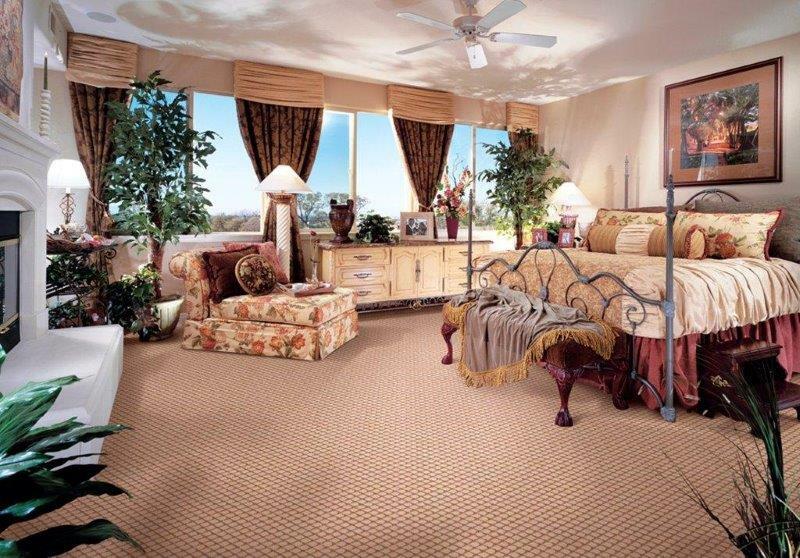 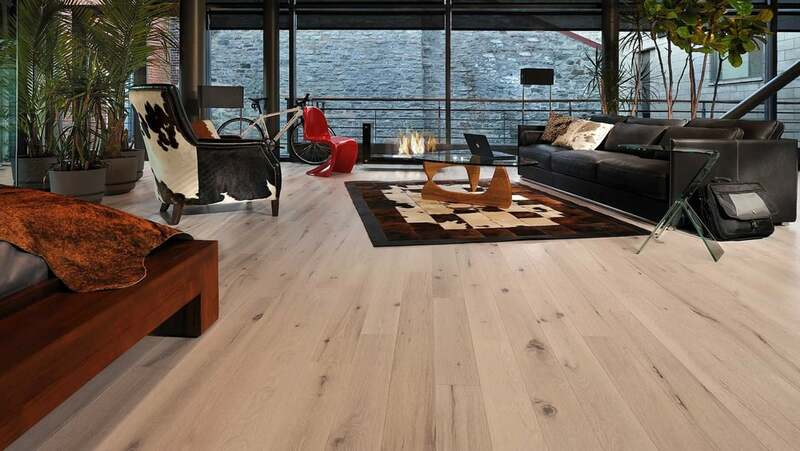 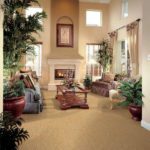 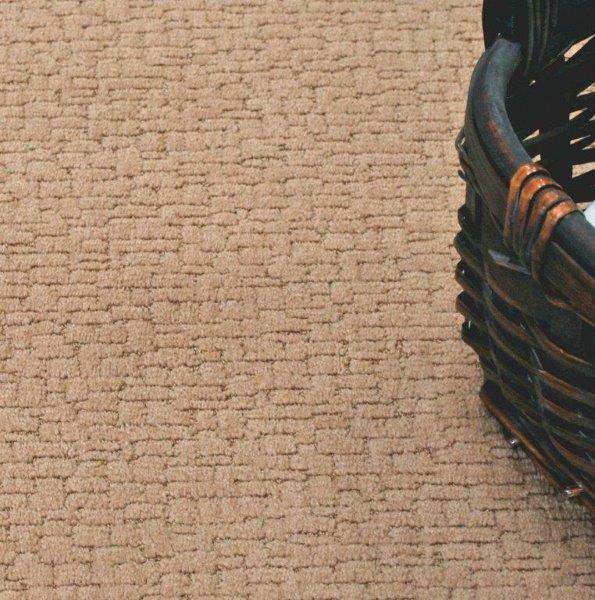 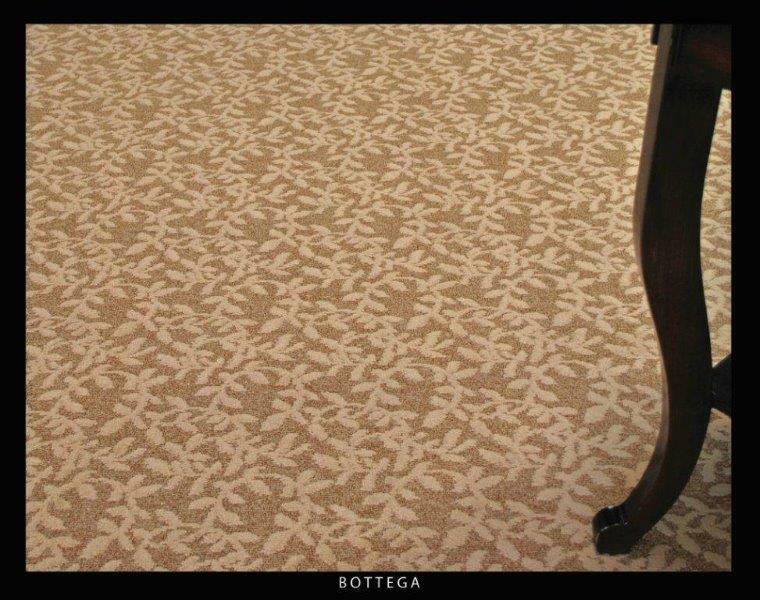 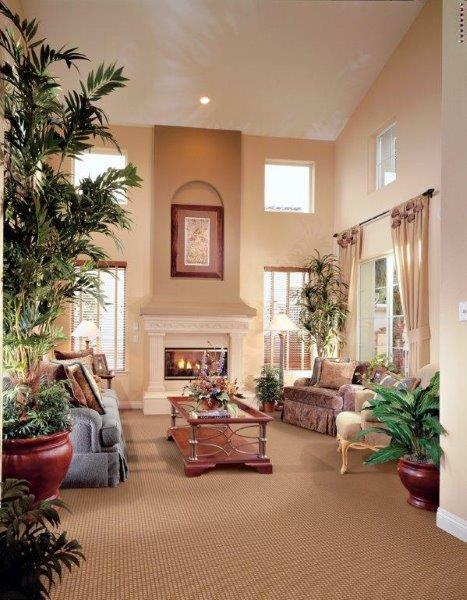 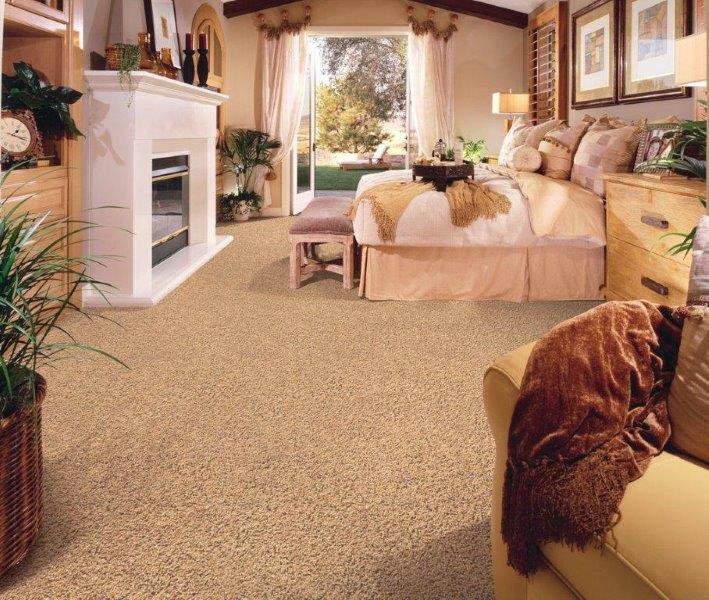 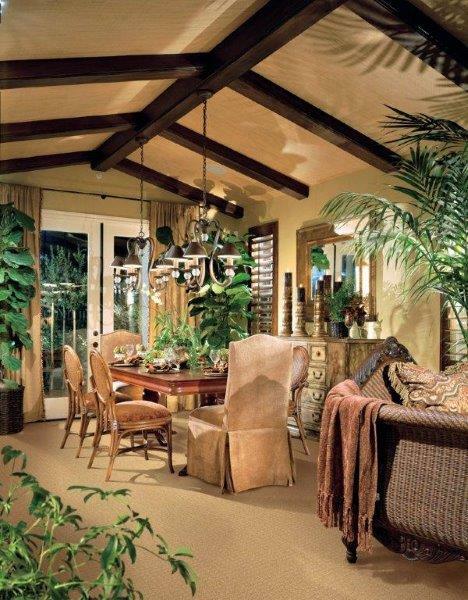 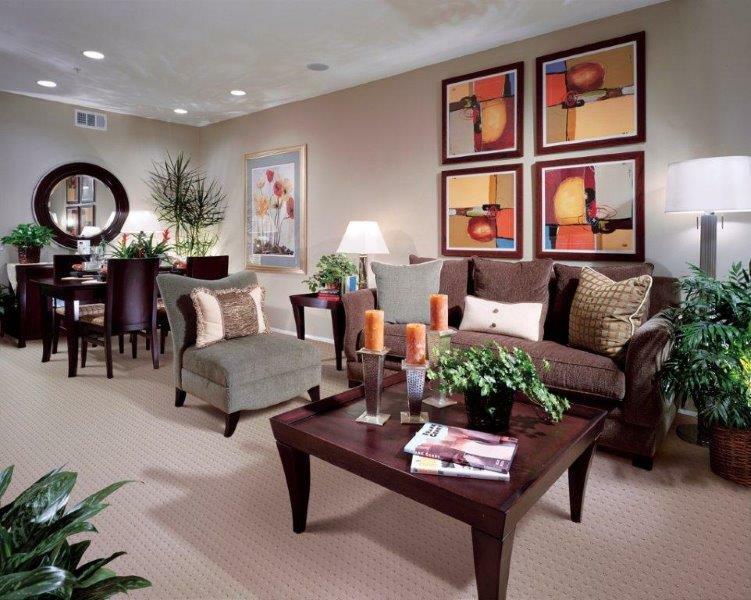 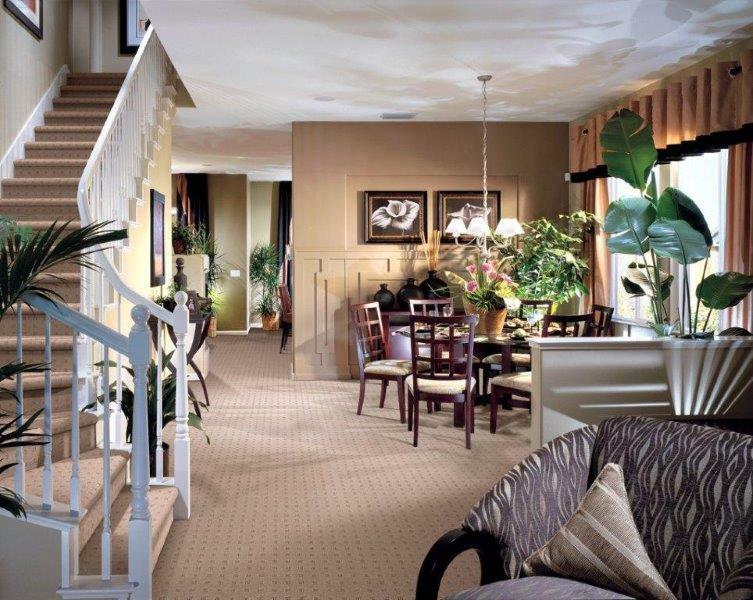 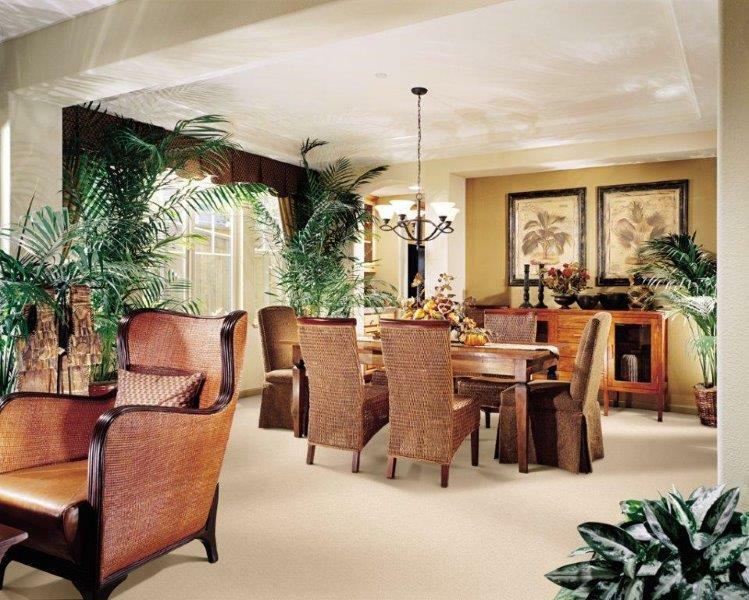 Moda’s exclusive use of StainMaster Type 6.6 Filament Nylon guarantees a high performance residential carpet. 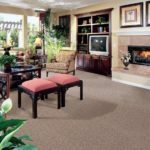 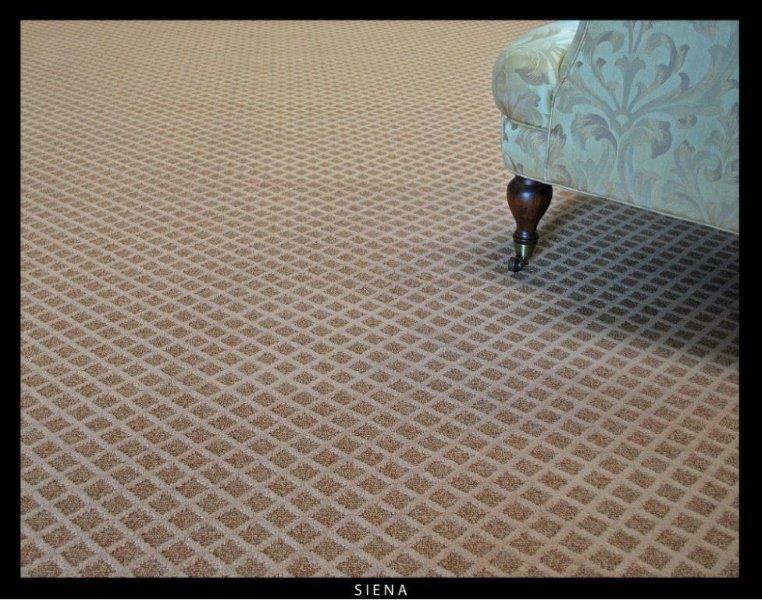 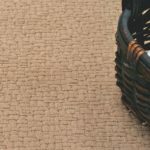 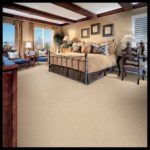 Using a rich latex blend on the carpet backing for better stability, Moda also offers custom dye carpet products to suit any taste and style.